With its spectacular mountain scenery, glaciers, lakes, caves and more, the beautiful Alps are the perfect destination for the active traveller. 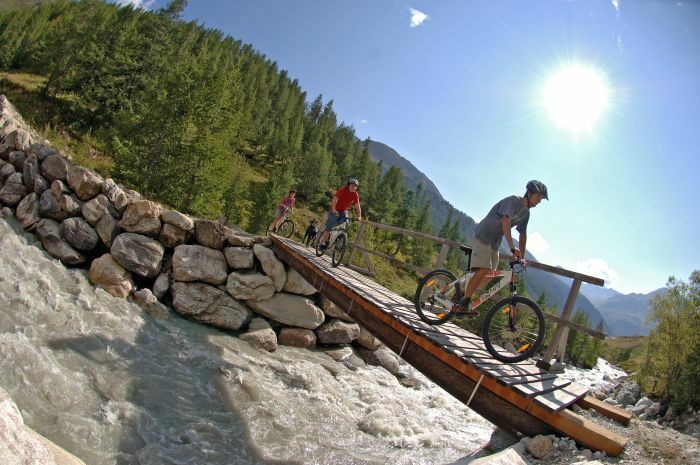 From skiing and snowboarding to mountain biking, hiking, mountaineering and watersports, the opportunities for Alpine adventure activities are endless. With so much on offer, where does the thrill-seeking adventurer begin? 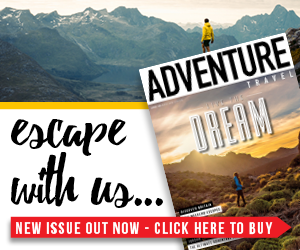 We’ve teamed up with Alpine Elements to outline six of the hottest Alpine destinations for an unforgettable adventure. 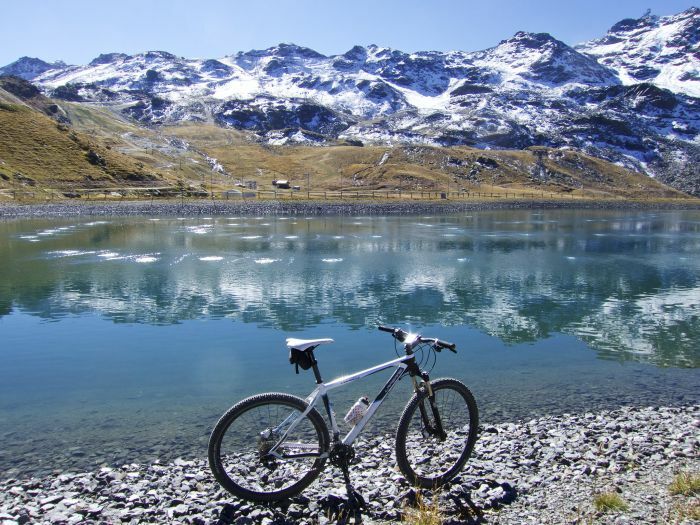 The resort of Tignes in the southern French Alps offers a huge variety of sporting and mountain activities. In fact, its one of the best Alpine resorts for adventure pursuits offering everything from summer skiing and snowboarding on the glacier to mountain and road biking, rock climbing, paragliding, canyoning, via ferrata and more. Situated around a beautiful lake (which you can water slide into! 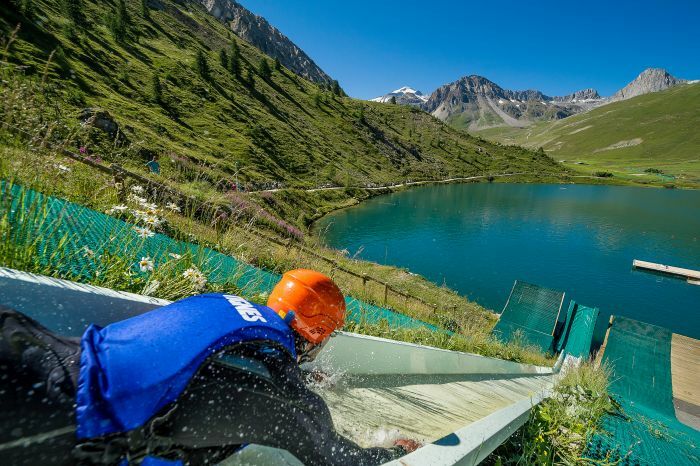 ), Tignes is also the perfect setting for some fantastic watersports including white water rafting, kayaking, stand up paddle boarding and even catamaran sailing. Find out more here. Morzine and nearby Les Gets are a paradise for outdoor adventure and considered by many to be the prime summer Alpine destination. Morzine boasts over 70 outdoor activities from mountains to explore to more adrenaline-fuelled thrill seeking exploits including climbing, rafting, via ferrata, canyoning, parapenting and so much more. The resort is linked with a lift system which gives access to over 530 miles of trails for biking and hiking in spectacular scenery. Morzine is a Mecca for mountain bikers of all abilities and boasts some of the finest and most extensive biking in Europe. 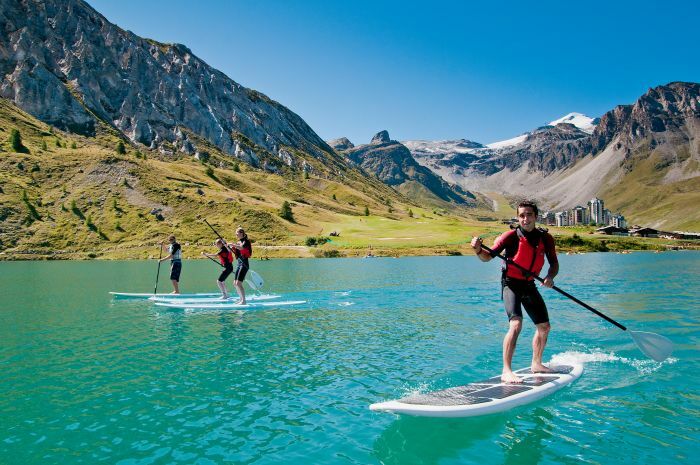 As well as lush mountain greenery, Morzine is also surrounded by a wealth of freshwater rivers ideal for watersports. A particular favourite for visitors is the stunning Lake Montriond – a beautifully scenic location for swimming, kayaking or even fishing. See more about Morzine here and click here to find out more about Les Gets. 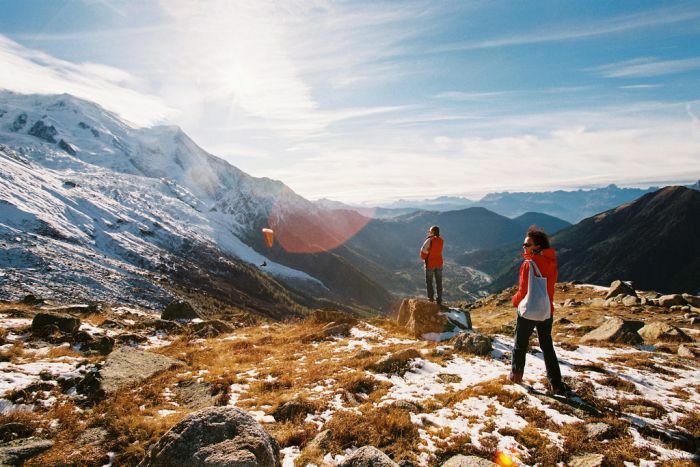 One of the most famous Alpine destinations in the world (and also considered one of the ritziest), Val d’Isare certainly offers plenty of premium accommodation for the Alpine traveller but also an exciting variety of active experiences. These can include family fun and health and wellness, as well as high mountain adventure. 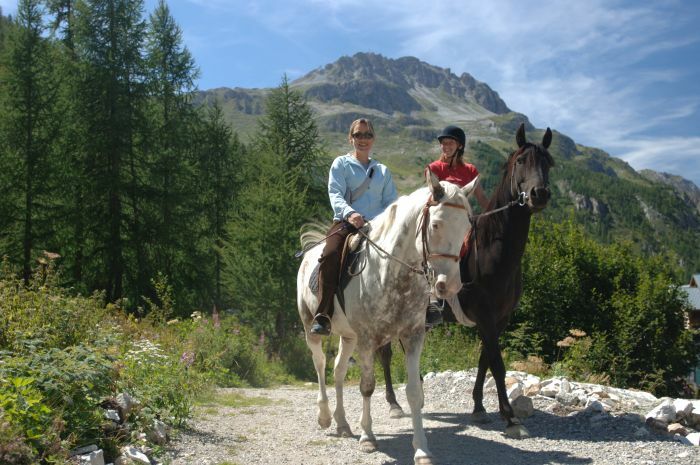 The incredible surrounding views of its forested hillsides as well as its sunny climate make Val d’Isare perfect for hiking, mountain activities and mountain biking as well as other fun activities including canyoning, rock climbing, via ferrata, paragliding and horse riding. Find out more here. Sitting under the shadow of Mont Blanc, Western Europe’s highest mountain, Chamonix is undoubtedly Europe’s mountaineering capital and a mecca for Alpine enthusiasts. 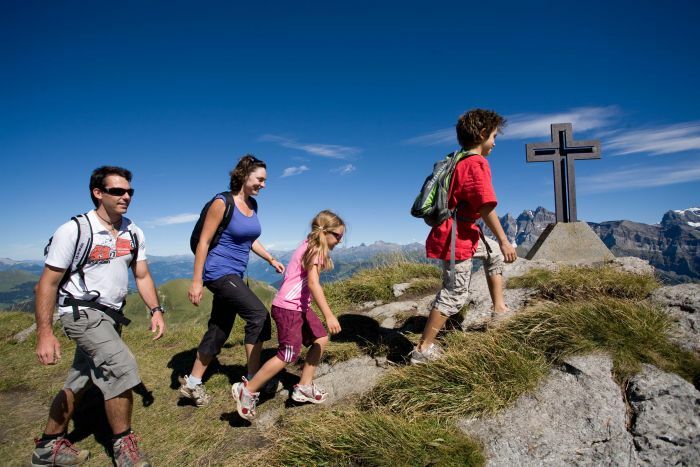 The diversity of Chamonix with its wealth of sightseeing, mountain sports and cultural delights allows for an abundance of adventure opportunities for families and sightseers as well as active adventure enthusiasts. 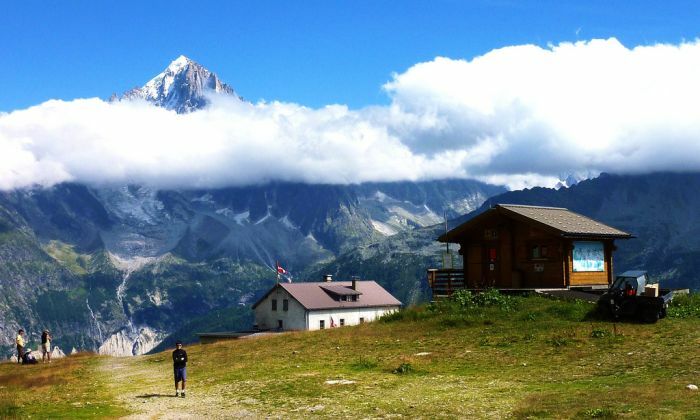 As well as climbing Mont Blanc which is on the bucket list of many an Alpine traveller, Chamonix hosts a range of other fantastic outdoor activities including mountain biking, white water rafting the Cham Valley, hiking, canyoning, canoeing, parapenting, hill walking, glacier walking and lake swimming. 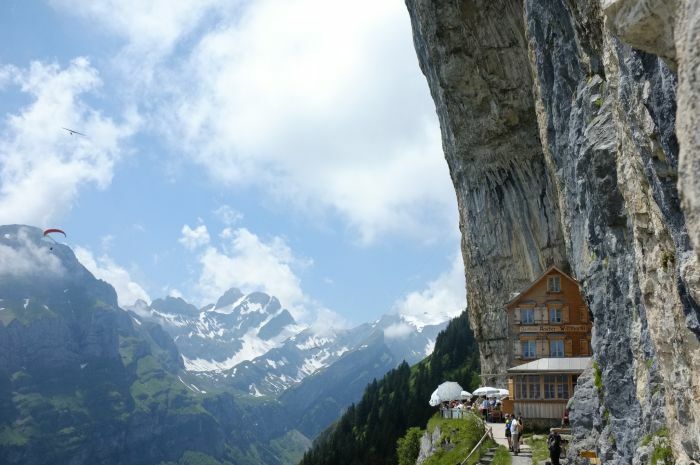 The resort of Weissbad in Switzerland is the ideal hiking destination offering incredible mountain views of the surrounding Appenzell landscape. There are a host of other activities on offer in Weissbad also and a visit to the pre-historic Wildkirchli caves is a must. 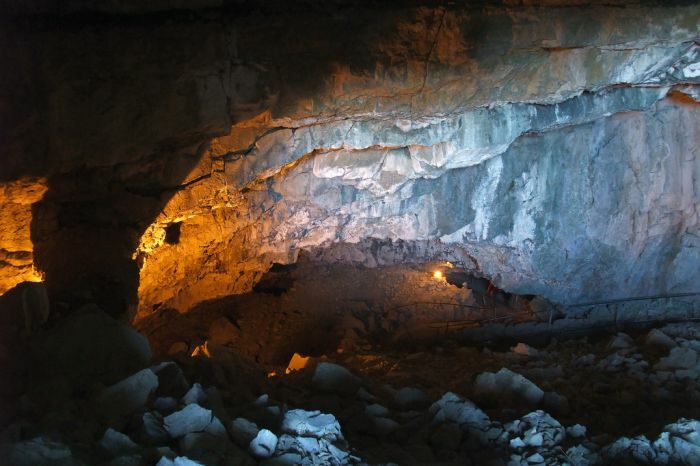 The caves can be reached by cable car ride over the rugged rocks that surround them and there is an option of sleeping in a cave for those seeking extra adventure! 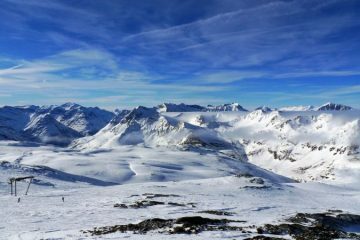 Located in the Savoie region of the French Alps, Val Thorens is Europe’s highest ski resort and the largest linked ski area in the world. 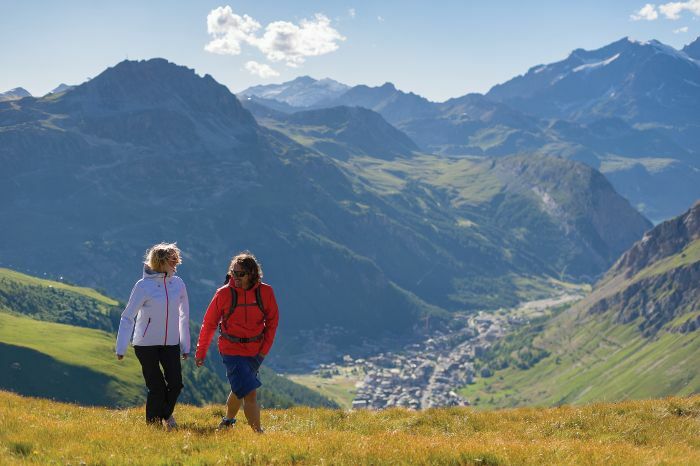 In the summer, Val Thorens is the perfect destination for a range of activities including walking and hiking in the beautiful Alpine mountains for fantastic views and breathtaking scenery. There are great opportunities for cycling, canyoning, via ferrata, rock climbing, glacier walking, mountain biking, paragliding and more. Val Thorens also has the world’s highest zipwire. For watersports enthusiasts, the area is great for swimming, kayaking, white water rafting and even hydrospeeding. 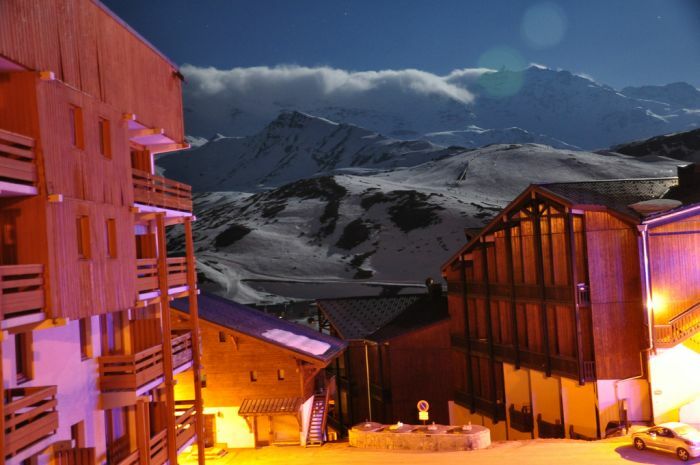 Alpine Elements is a specialist ski, snowboard and summer active holiday company that has been operating for over 18 years in France, Austria and Greece. 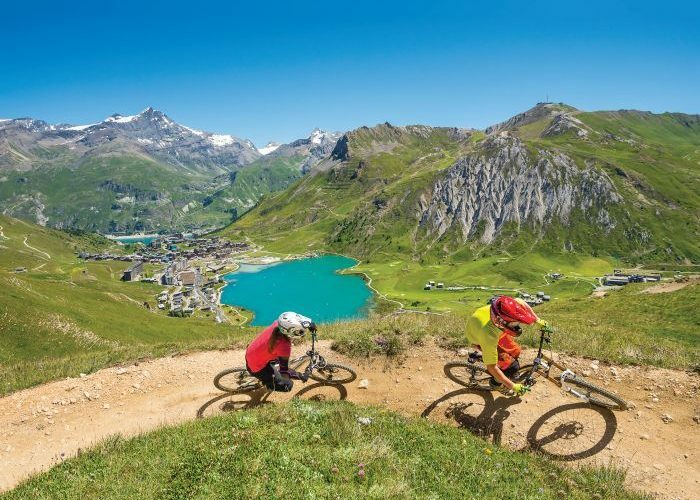 Their summer alpine holidays in the French Alps offer over 80 activities to try with a free Active Pack, flights, transfers and catered accommodation in Morzine, Les Gets, Tignes and Val d’Isere. Prices start from only £499 per person. For a limited time only, take advantage of a 10% early booking offer off 2017 holidays. 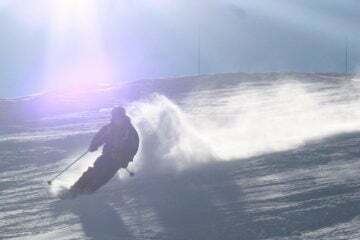 Head to www.alpineelements.co.uk to see the full range of trips and activities on offer.